Just after one look at this extremely talented artist’s work and you will recognize a true master, diligent in his craft. 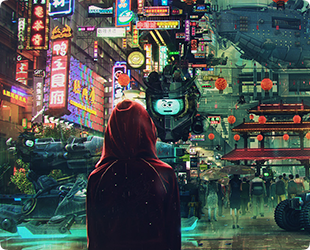 Hungarian artist Farkas Ekho Zsolt shares this month some details on the making of his latest mind-blowing project: Nanjin Road 20-509, a cyberpunk environment. “After 150 hours, 13.000.000 polygons and countless coffees”, he created this mind-blowing piece of art. Go behind the scenes and see how LightWave 3D enabled him to create this incredible project. This month three amazingly talented LightWave 3D artists, Artur Zgódka, Neil MacCormack & Jet Cooper show to the world the awesome power of LightWave by creating these incredible images. Send us your best 3D images and we will include the best on the LightWave Gallery. It is fun to show your talent and great to grow your career by introducing your skills and abilities to a worldwide audience. 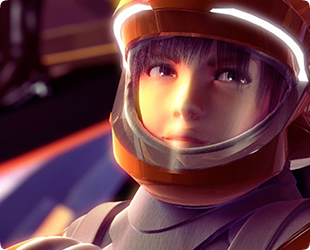 The top images may be selected for global advertising, which gives great exposure to our amazing LightWave artists. The extremely talented digital artist Lorenzo Zitta is no stranger to creating amazing (and unusual) characters with LightWave 3D. 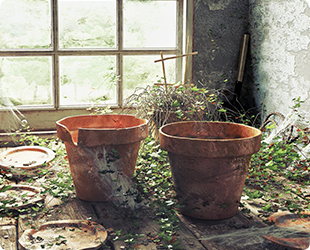 Whether the still is computer-generated within LightWave 3D, an artful arrangement of digital photos, or a combination of the 2, the composition of the scene inspires a closer look. 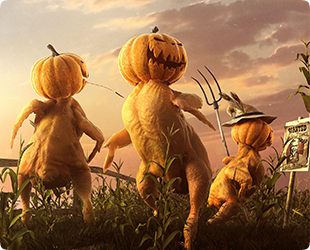 For Halloween, he has been using his talent to create this funny and visually impressive CG image. LightWave 3D gives you the tools needed to create great visual effects! When making art for Advertising, digital artist Ricardo Urbano uses LightWave 3D to create incredibly lifelike advertisements and product videos. 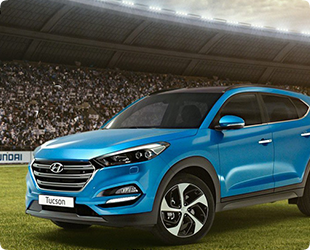 One of his latest project was to recreate a football stadium in 3D for a TV commercial for the compact crossover SUV Hyundai Tucson. 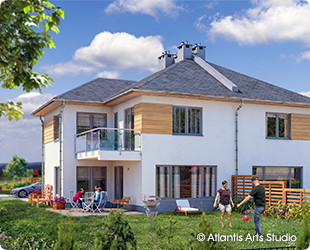 See how LightWave 3D played a great role in rendering the project. Over the course of five years, the talented Japanese artist Hajime Kurono learned the ins and outs of LightWave 3D to realize her vision--creating and producing her own animated short film. From directing, modeling to animation and effects, Kurono has been working alone on all these aspects to bring her very original and personal animated film to life. 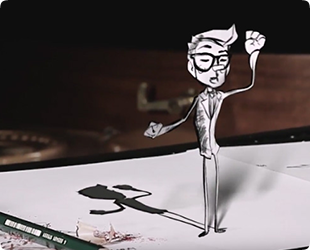 Check out this great example of 3D animation and see how a single artist used LightWave to deliver her vision.